The pop culture-centric brand just released new "Star Wars" and "Deadpool" editions. You know those Funko figurines? The ones that take characters from all over nerd-dom and turn them into cute little collectible dolls with big heads and round, black eyes? 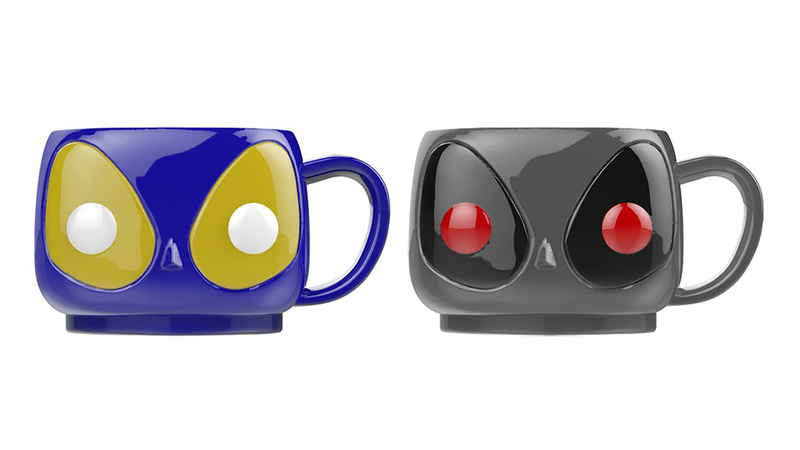 Well, if you're the kind of person who likes geeky stuff but can't quite excuse having a bunch of figurines without any real function lying around all the time, (or if that collection just isn't enough Funko for you) then these mugs are the perfect solution: they're as cute and fun as the figurines, but you can drink your morning coffee out of them. Not only can you drink out of a Deadpool head, but, with Funko's new releases, you can also drink out of a Deadpool X-Force head and a blue Deadpool head from that time he pretended to be one of the X-Men. 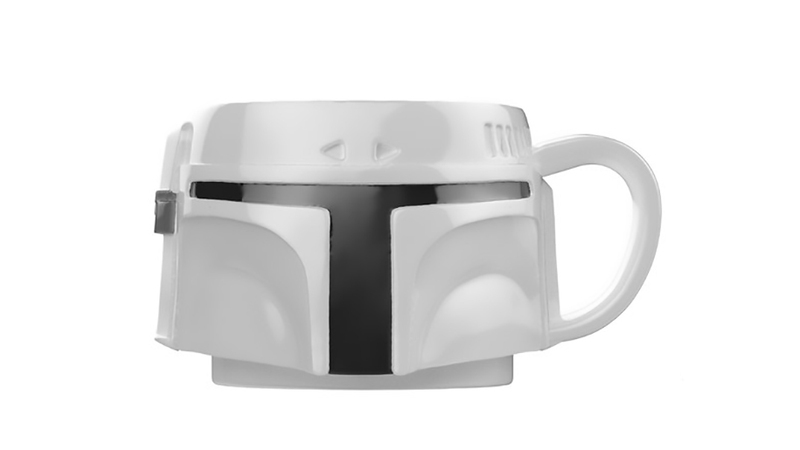 Funko has had a Boba Fett mug for a little while now, but, thanks to their new additions, you can also get a special edition mug of the all-white Boba Fett prototype. Very chic. For a drinking experience so cute that it'll make you say "I am Groot" (because what else would you say? 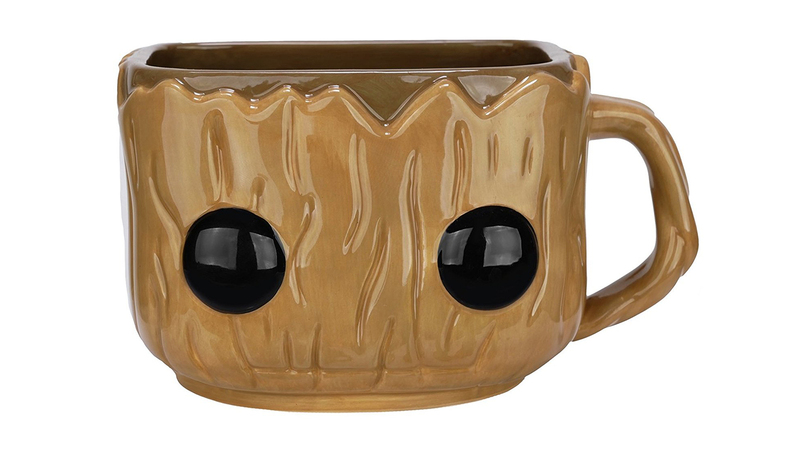 ), check out this mug of everyone's favorite talking tree. 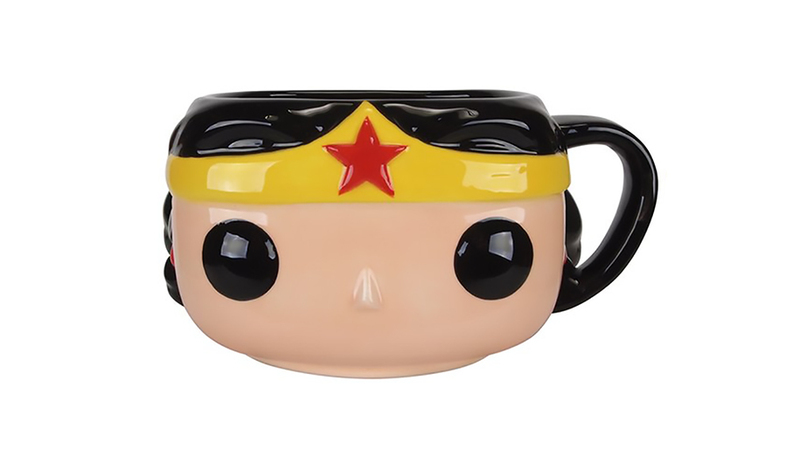 Diana looks so precious in this mug that you'll almost forget how badass she is. Almost. Okay, so Charlie Brown may not be the most optimistic way to start your day. Hopefully you're a little luckier than he is. 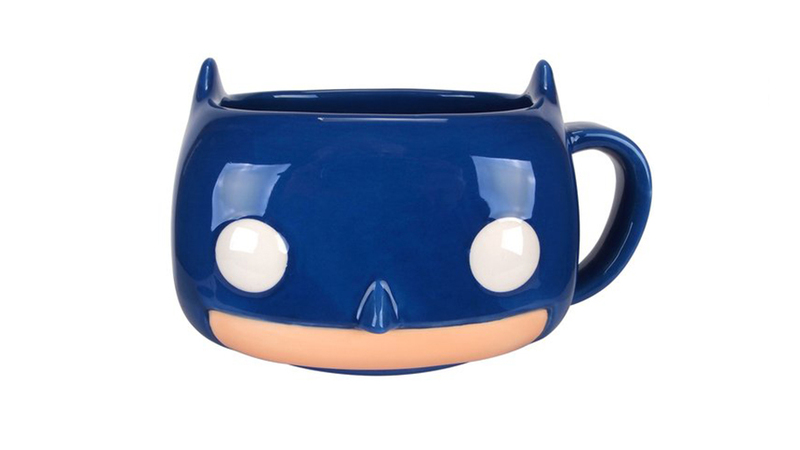 Still, his head makes a super cute mug. The Snoopy one's pretty great, too. 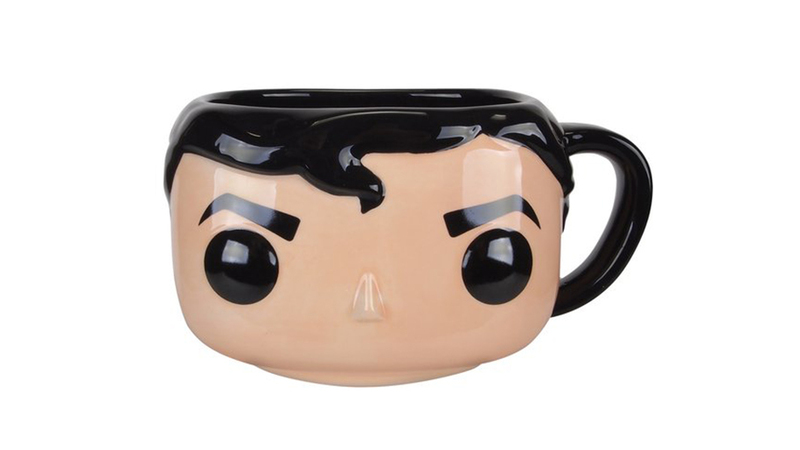 If you want to pay tribute to one of the most classic geek icons, you can always get a mug shaped like Superman's head. (Sorry, no "S" emblem here.) 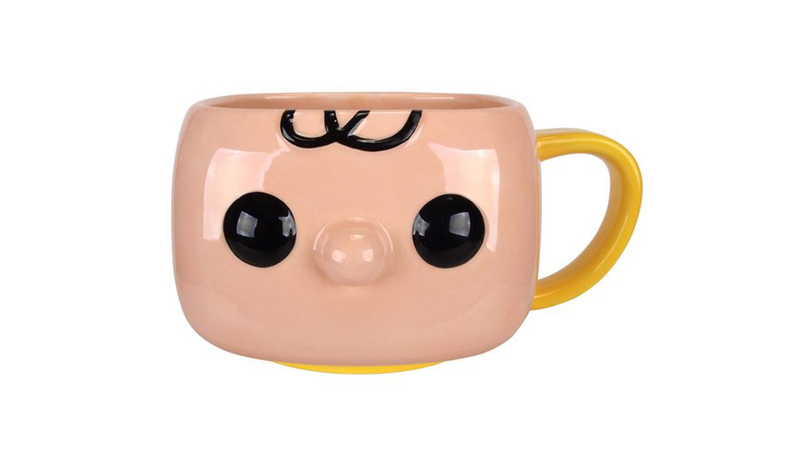 Bonus: Put some tiny glasses on his face, and you've also got a Clark Kent mug!